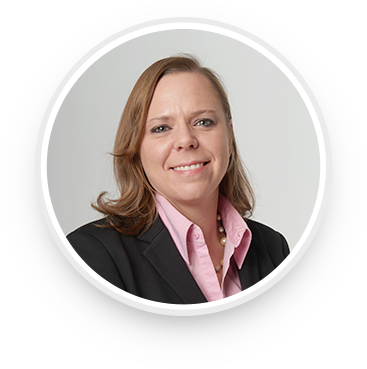 As the Senior Director of Product Management and Marketing, Stacey is responsible for product management, project management, product marketing, application engineering and training for Rheem’s Water Heater Division. Stacey joined Rheem in 2013 as Director of Product Management and within five years she got promoted to Senior Director. Stacey considers this a major accomplishment – especially since she’s always worked in a male-dominated industry. Prior to Rheem, she worked for eight years at Whirlpool Corporation where she held numerous leadership and management positions in product management, trade marketing, and category management. Prior to Whirlpool, Stacey worked as a manufacturing engineer at General Motors. Stacey believes females fit well in the HVACR industry because many women are great at building strong customer connections and are always thinking of solutions to improve comfort at home. Stacey has a master’s degree of business administration (MBA) in marketing and general management from Michigan State University and a bachelor’s degree in mechanical engineering from the University of Michigan. 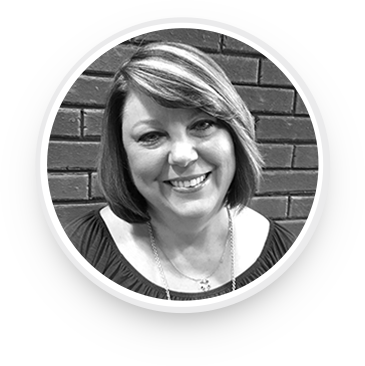 Stacey resides in the Atlanta area with her husband and two children. She enjoys traveling, entertaining and going to concerts. I was officially hired at Rheem on January 15th 2005. My journey began as an assembler hanging and taking down jackets for the jacket department for heater line 2 (approx. 6 months). I've had several roles within Rheem and was able to move my way up into a lead role within the Omega Cell where combustion chambers for heaters are made. As time when on, I became a Lean Coordinator where I was partly responsible for implementing the fundamentals of Lean and 5s throughout the plant. Currently I am the supervisor for the Marathon Department. 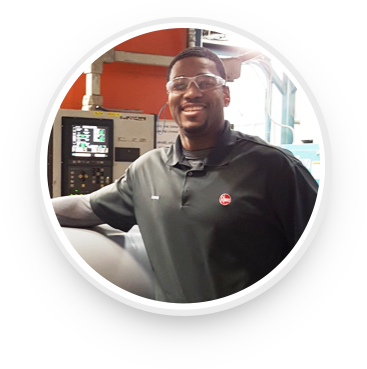 I enjoy working at Rheem due to the diversity of the manufacturing processes and the employees here, we truly have a multifaceted workforce. I like how we actually have created an environment that fosters teamwork and trust. Additionally, I like the many opportunities that are present for personal and professional growth. I believe Rheem is a great place to work due to the culture, global presence and ability to advance. I have worked at several different companies in my career thus far and Rheem is home for me. It is not Rheem alone but the individuals that make up the Rheem team, including individuals from the Air Conditioning Divisions, Water Heater Divisions and the Pool & Spa Divisions. As we supply support through the technical department on the different products we offer, it is great that everyone is always willing to assist if the situation arises. It is easy for people to say that is not my job but that is not the case here at Rheem. After spending 20 years in the Military, I was looking to join a company that made a difference and felt like family. Rheem has been exactly that! I'm extremely excited to be part of the Rheem Team! 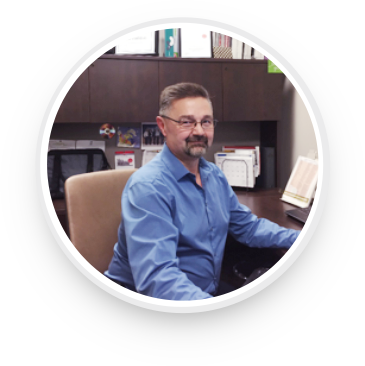 I enjoy working at Rheem because everyone has a voice: customers at every level, the plumbers working on our products, our vendors, and every employee. Management listens to and cares about every voice. Rheem has made a significant investment in me through on the job training, applicable courses, and allowing me to be a part of several really great cross-functional teams. These have all played a role in my career advancement, and I have grown significantly as a manager and employee.